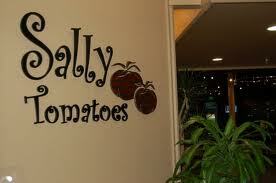 Sally Tomatoes is a restaurant and catering company that specializes in quality service and customer satisfaction. We focus on providing first-rate food and service for your next meal or event. From our cafe to our event center and banquet rooms, we are ready to deliver high-quality cooking at an affordable price.